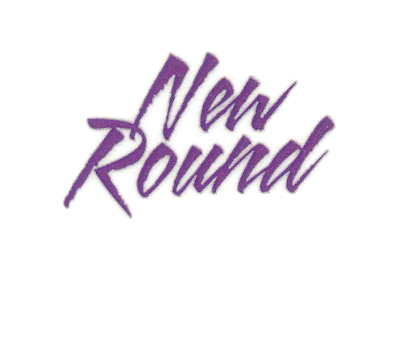 "New Round" is a song on The Information. Beck said he wanted to write a round, so he "went in on a Saturday and did this." It seems to be a lullaby to his young son. Also noteworthy as one of the few songs from Beck's main albums that Beck has never attempted to play live.